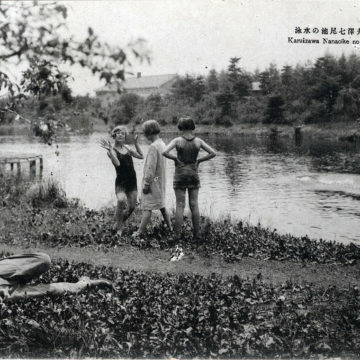 Swimming at the Seven Slope Pond, Karuizawa, c. 1930. 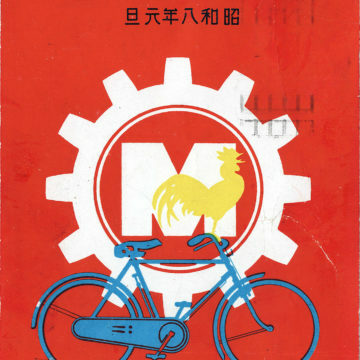 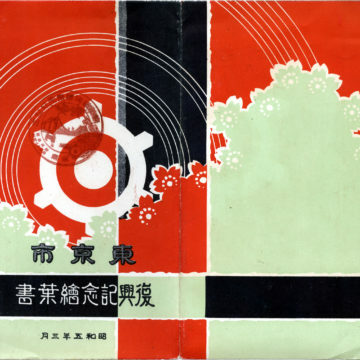 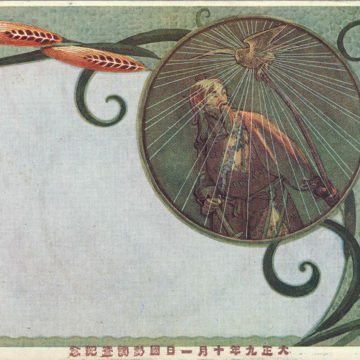 Miyata Bicycle Co. New Year’s card, 1933. 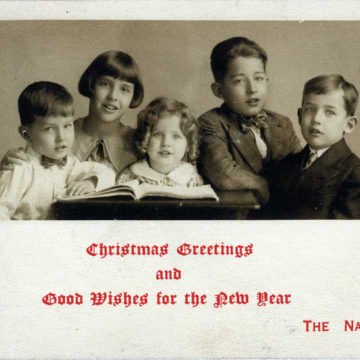 “Christmas Greetings from the Naces”, Yokohama, c. 1930. 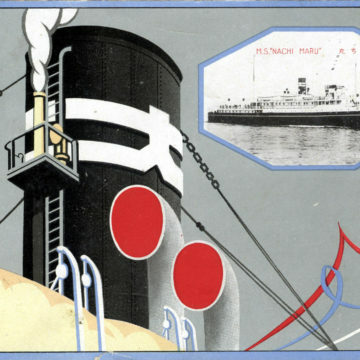 South Pacific Mandates (Japan), c. 1930. 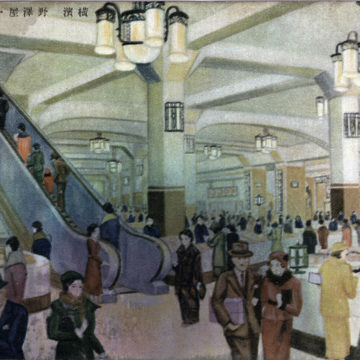 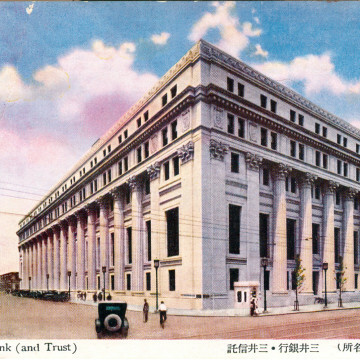 Mitsui Bank, Nihonbashi, c. 1930. 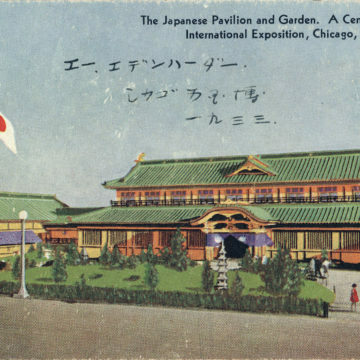 Japanese Pavilion, A Century of Progress International Exposition, Chicago, 1933. 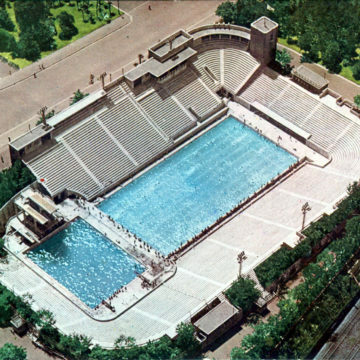 Meiji Jingu Outdoor Swimming Pool, Tokyo, c. 1935. 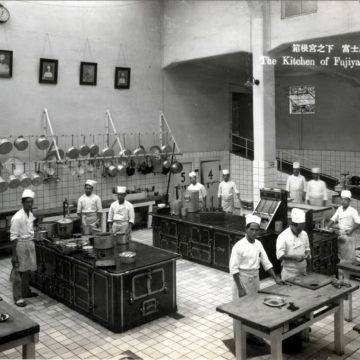 The Kitchen at Miyanoshita Fujiya Hotel, c. 1930. 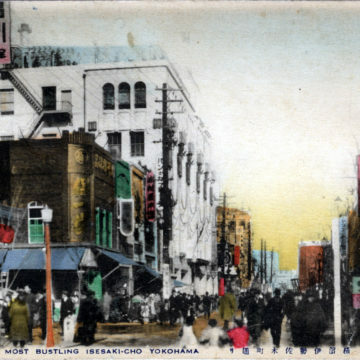 Climbing Mt. 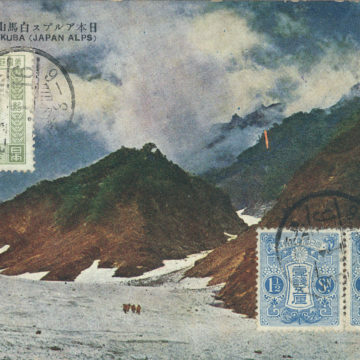 Hakuba (Shiro-uma-yama), Nagano, c. 1930. 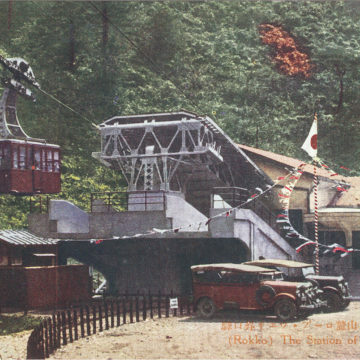 Rope-way Station & Hotel, Mt. 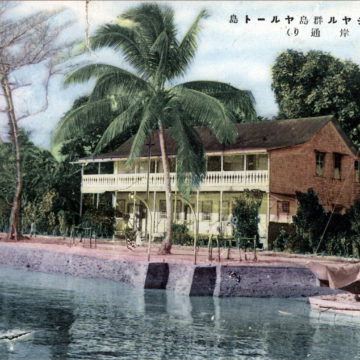 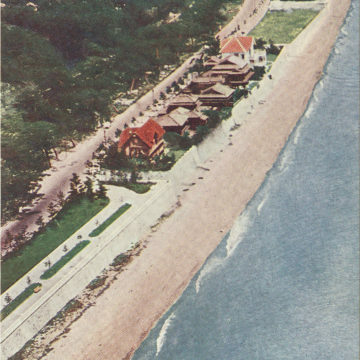 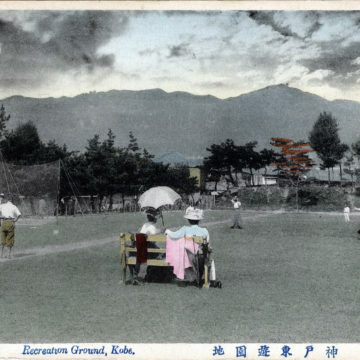 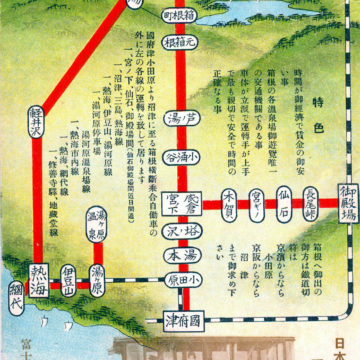 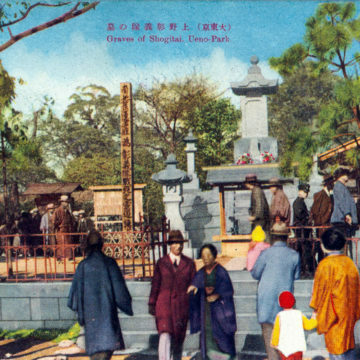 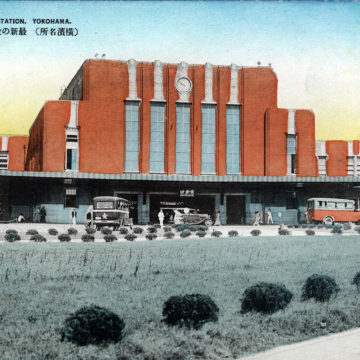 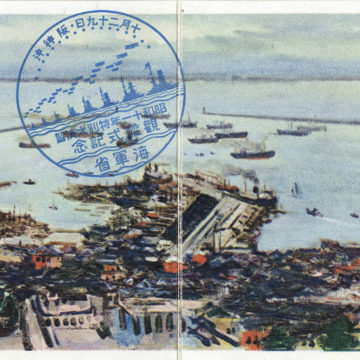 Rokko, Kobe, c. 1935. 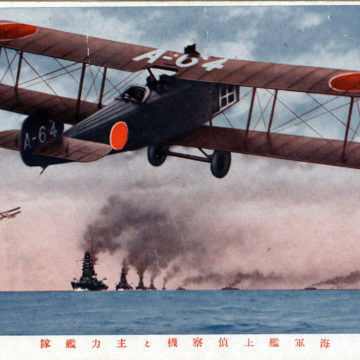 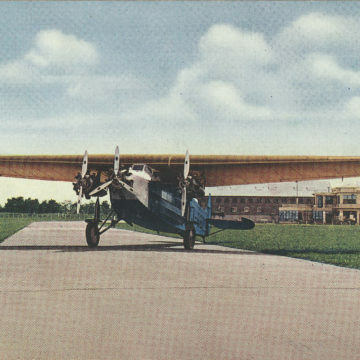 Mitsubishi 2MR4 (Type 10) Carrier Reconnaissance biplane, c. 1930.